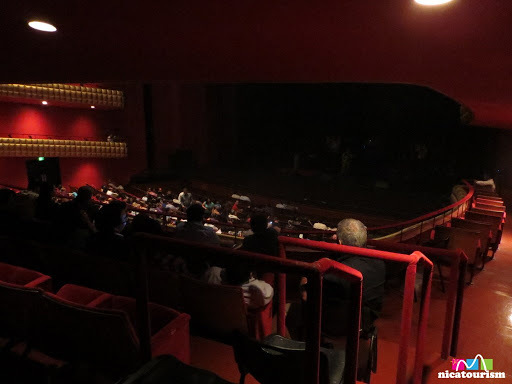 I decided to put my money where my mouth is and go check out a show at the Rubén Darío Teatro Nacional en Managua, Nicaragua. 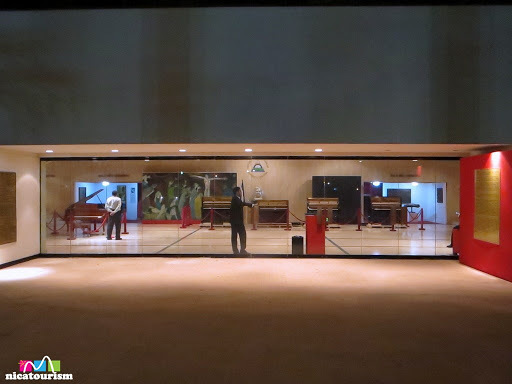 I recently had taken pictures of it from outside and told a little bit about it’s history but it had been quite a few years since I had actually gone (more than 13 years to be exact). 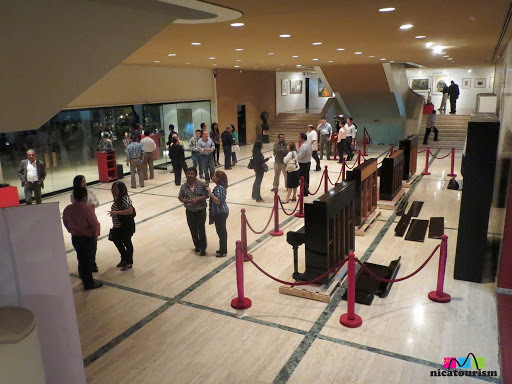 The last time I went was to see the Tepenahuatl Ballet Folklórico de Nicaragua (that’s how they spell it) which, by the way, is coming soon to the Rubén Darío Teatro Nacional. If you miss it this time, don’t worry. There are presentations several times a year. You can see the current schedule here. 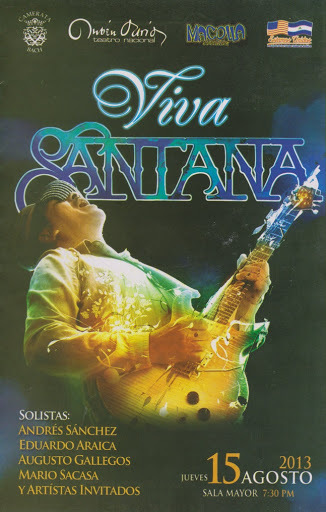 We went to the “Viva Santana” tribute. 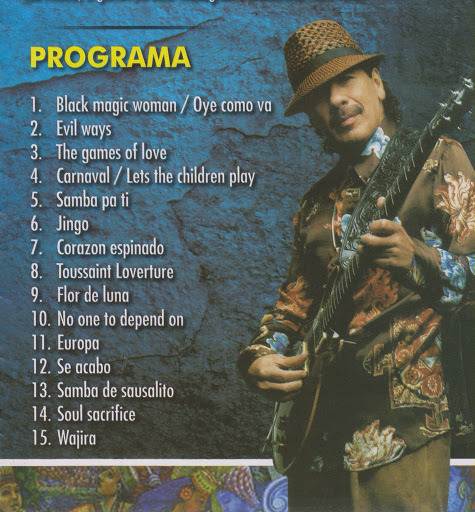 You can see the playlist below, actually quite a good collection of Santana songs…a bit of the new mixed with the absolute crowd pleasers and songs that have made his music so popular for some 40 years. I didn’t know all the artists but three of the guitar players were really good. A few members of the local Nicaraguan band Macolla also participated. The best vocal rendition, by far, was the cover of ‘Corazón Espinado’, a song by Maná with Carlos Santana lending his trademark guitar wizardry. 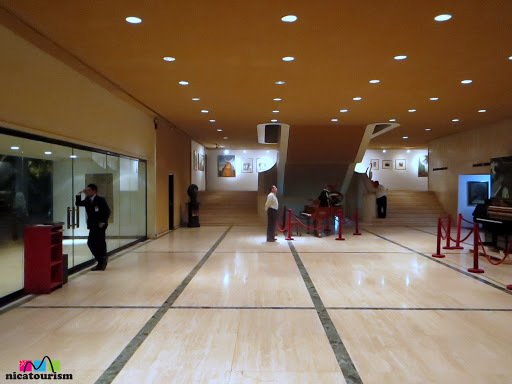 It was a great show in a great building…all for just a little more than what it costs to go to a movie. 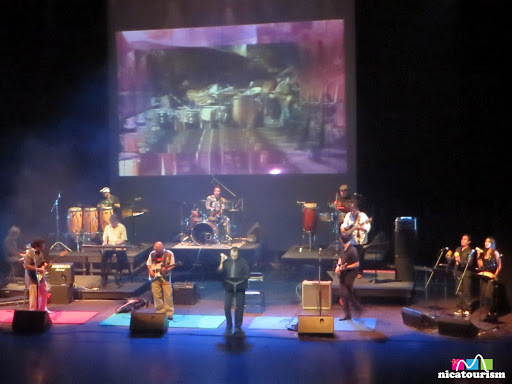 Click here see prices for this Viva Santana tribute show at the Rubén Darío Teatro Nacional. Made me want to go to see more live shows, definitely! 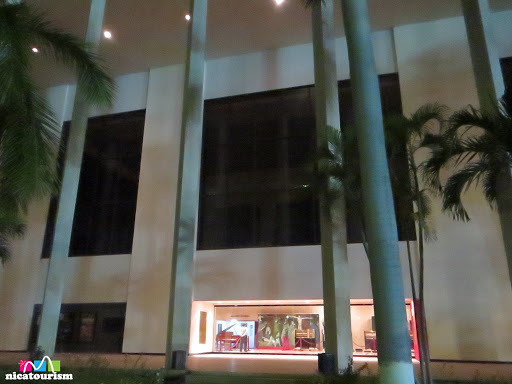 Publicado en Buildings/Edificios, Corazón Espinado, Entertainment/Entretenimiento, Managua, Music/Música, Nicaragua, Nicaraguan, Rubén Darío, Rubén Darío Teatro Nacional, Santana. Ángel Ríos, residente del Barrio 380 en Managua, es un cantautor y compositor del Nicaraguan de antaño. Frecuentemente cantaba sus canciones en el mejor estilo bohemia, peinando las oscurecidas calles de Managua por la noche en busca de alguien con deseos de escuchar su son. Te dejo…”Tanto que te quise”. Publicado en Culture/Cultura, Curiosities/Curiosidades, Music/Música. 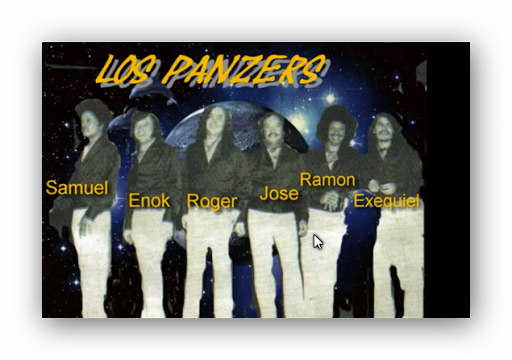 Los Panzers es un grupo musical de San Marcos, Carazo, Nicaragua, popular en los años 60’s and 70’s. Dirigidos por la voz de Ramón Castro, tocaron muchas canciones populares de su día, en particular música del verano, período del año cuando los nicaragüenses frecuentan a sus bellas playas. En una ocasión, tuvieron la dicha de abrir un concierto del grupo famoso Los Ángeles Negros. En su época, eran uno de los grupos más populares en Nicaragua, América Central y más allá.